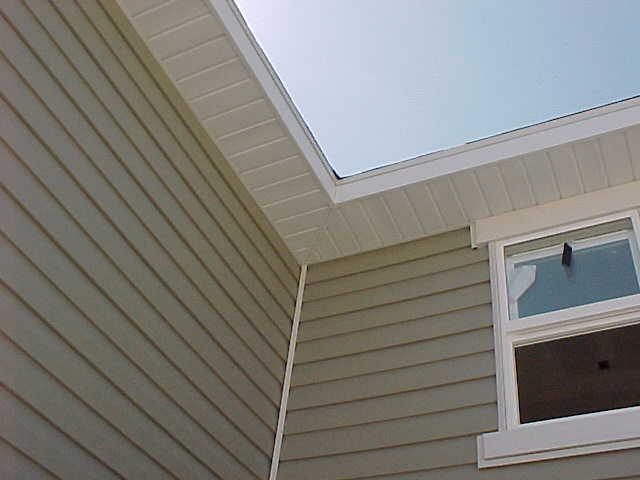 We offer installation services in soffit and fascia. 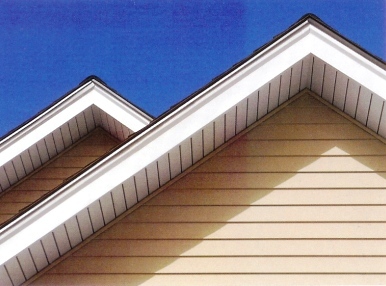 Our staff has the training needed to offer expert advice in proper air flow in your attic. Call us today to set up an free consultation with one of our trained professionals.